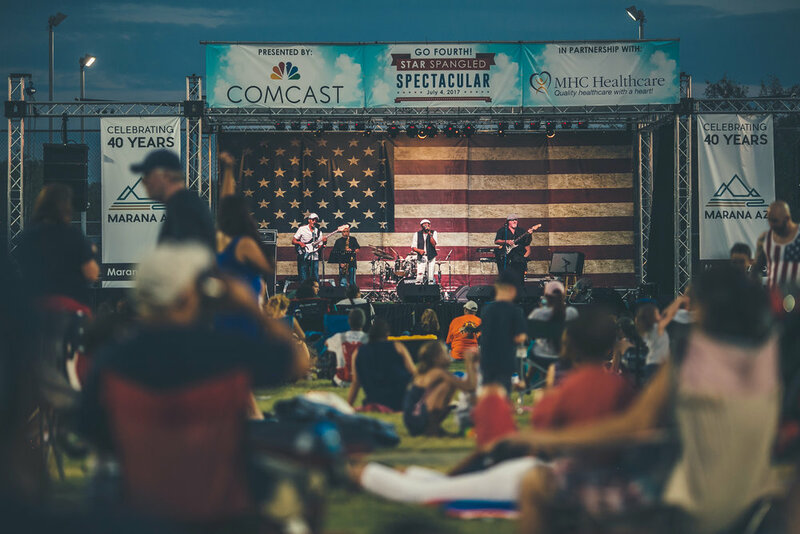 MARANA — Town of Marana is seeking vendors for Marana Star Spangled Spectacular located at Crossroads at Silverbell District Park on Wednesday, July 4. Interested vendors can sign up at MaranaEvents.com. Deadline ends Monday, April 23. 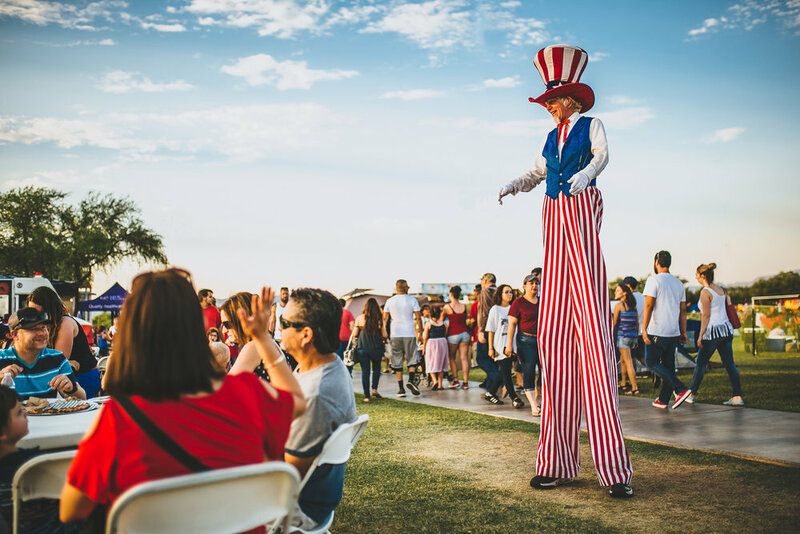 Marana Star Spangled Spectacular is the largest organized Fourth of July celebration in southern Arizona with over 15,000 attendees and 40 vendor locations throughout the park. Event features include live music, inflatables, beer garden, playground, food, military vehicle display, and fireworks. To accommodate transportation needs, the Town of Marana will offer shuttle pickups throughout Continental Ranch. More information will be available closer to the event date. The Town of Marana does not ensure exclusivity. Filling out a request form does not ensure a spot. Vendors are reserved on a first-come first-served basis and based on the number of vendors needed to best support the anticipated crowd. If the vendor is approved, the Town will provide additional information on acquiring a Marana business license or proof of 501(c)3 status, Pima County Health Permit if a food vendor, and insurance requirements.